Crazy but talented. Here is how best this artist could be described. 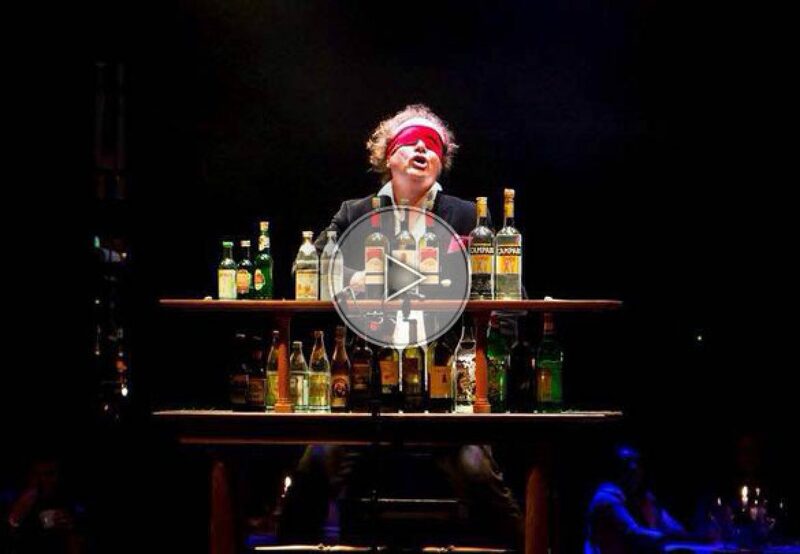 Playing music with bottles is something but this guy is so talented that he even played with Symphonic Orchestra!